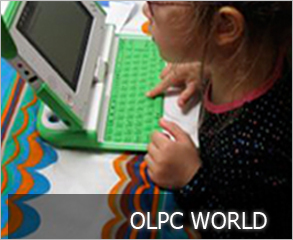 OLPC India is meant to be an enormous, noble and ambitious concept to revolutionize the ways of learning and helping the poorest of children to grow and nurture, presenting a new face of education and opportunities in the contemporary world. Be a part of this phenomenal campaign arising a new array of hope while helping OLPC India to reach its destination. You can play a dynamic role in ushering a whole new era of transforming education, creating a wave of optimism and development. Spread the word to potential population and encourage them to pass it on to others.